Start by making sure that your profile is completed especially the information about your specialized industries and your professional experience since you will be able to receive requests or “Consulting Jobs” based on your profile. Once you have received a consulting job, you can check the details about what kinds of information and advice we need, and then decide whether to accept the job. After you have accepted a consulting job, which will contain a brief overview, scope of information required and a list of questions, you can start writing your detailed answers and submit them to us. Once we have reviewed your answers, we might call you back to ask for additional information and clarification if needed. 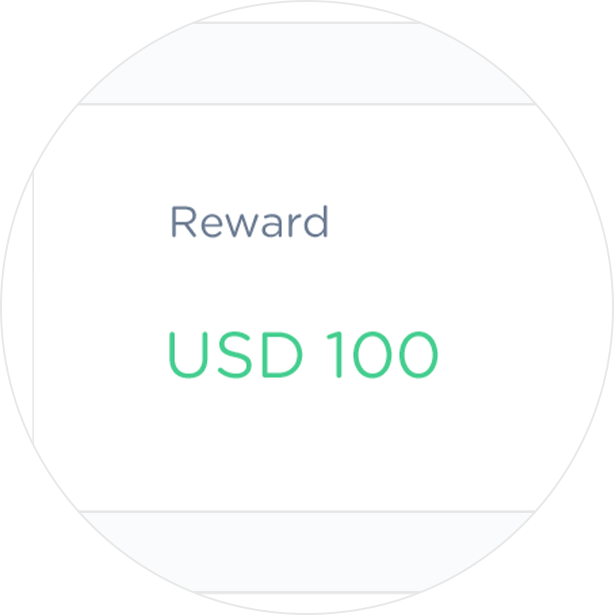 As soon as Tridge validates your suggestion and decide to adopt the idea, you will be paid for up to USD 200. What are the roles of a Finder sharing expertise with Tridge? Oftentimes, we need information to support our operations and facilitate trades. As a Tridge Finder, you can also share your expertise by sharing your information and insights into your specialized industries with us. By sharing your information, you will be able to earn up to USD 200 when your information is considered complete and insightful. How can I share my expertise with Tridge? You can start sharing your expertise with Tridge when you receive a “consulting job” from us. A consulting job is basically a request outlining the information that we are looking for. We will send consulting jobs to you based on the information you specified on your profile. For instance, if you have many years of experience in consumer goods industry, then you will most likely receive consulting jobs asking you to share your insights into consumer goods industry. Therefore, to maximize your chance of receiving relevant consulting jobs, we recommend you to always make your profile complete and up-to-date. What kinds of information are usually needed from consulting jobs? The information we need from consulting jobs varies. But, the majority will be related to trading, import, export, purchasing, sales, logistics, warehousing and so on. Thus, if you have expertise in one of these areas or in any of the similar ones, please don’t forget to mention them on your profile. How do I deliver my information or advice? After you have accepted our consulting job, you will be asked to provide information and insights by providing detailed answers to our questions. 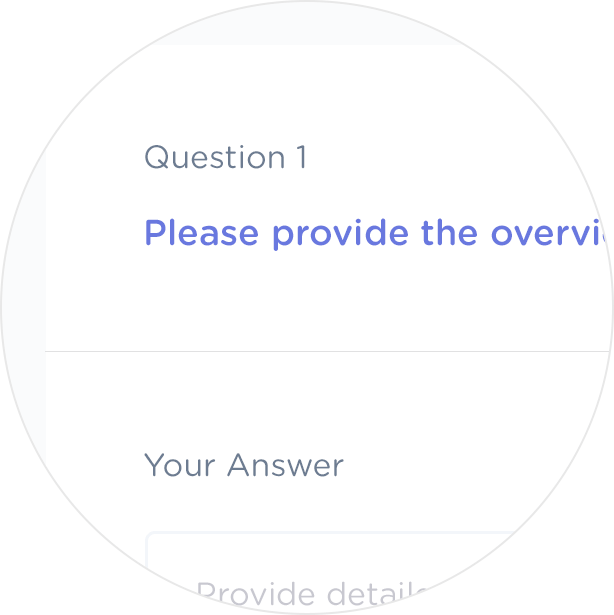 An online form for writing your answers will be shown after you have accepted the job. After submitting your answers, we will call you to have your answers clarified over the phone. After you have delivered you information and advice, you will be paid when it is considered as complete and insightful.